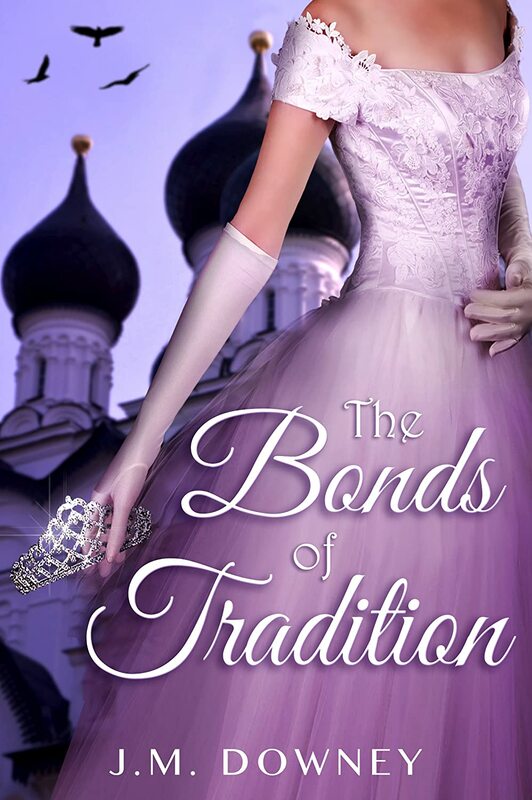 Josette Downey is the christian romance author of A Time to Say Goodbye and Bonds of Tradition. She has master’s degree in English From East Carolina University, and currently works for a premier test scoring company. She is the mother of a precocious six-year-old girl, who enjoys bugs, snakes and superman. She enjoys southern cooking, reading and exploring emerging technology, but is best defined by her devotion to her faith and the empowerment of women in the modern world.